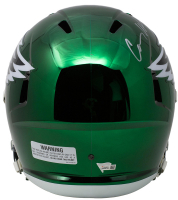 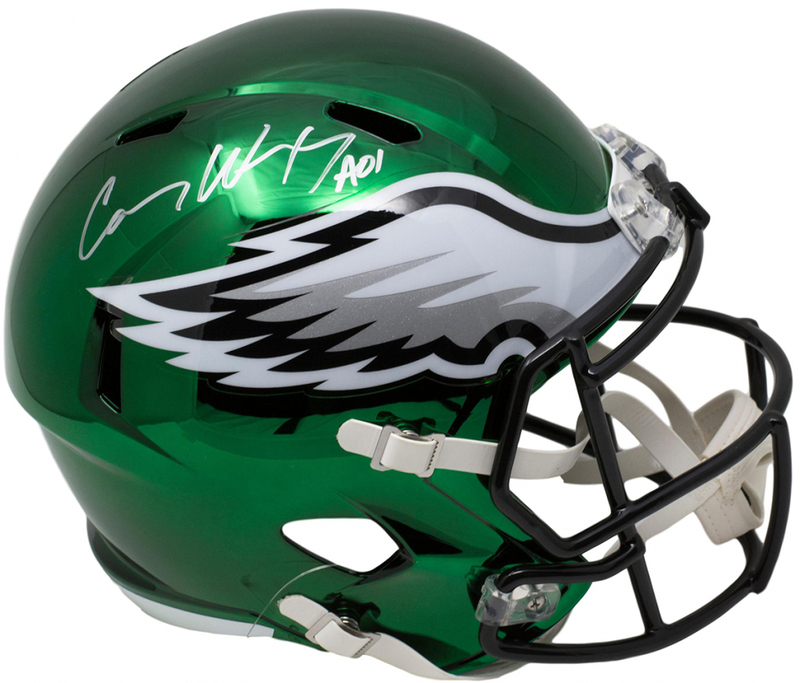 Philadelphia Eagles Chrome full-size replica speed helmet. Hand-signed in white paint pen by Carson Wentz. 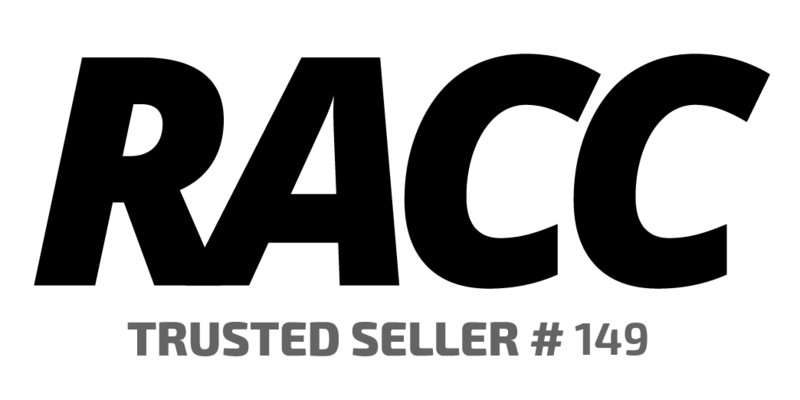 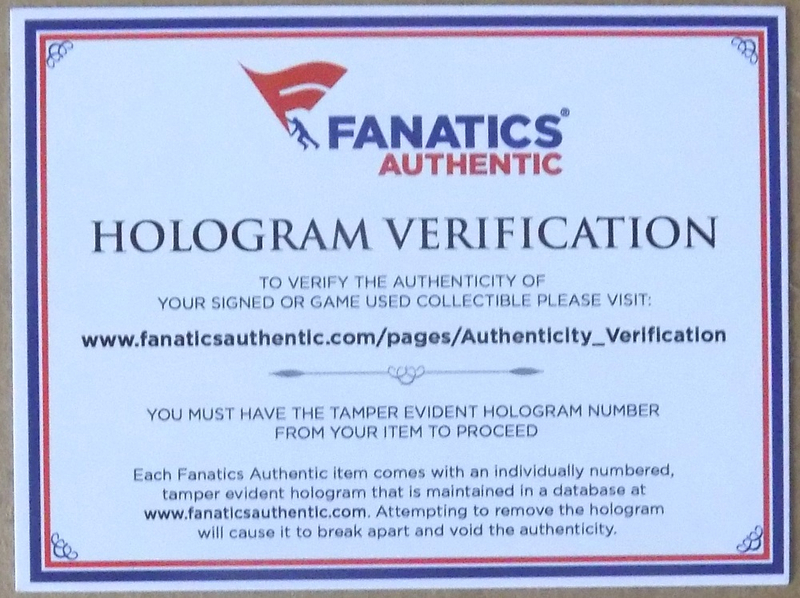 The autograph includes an official Fanatics hologram for authenticity purposes.